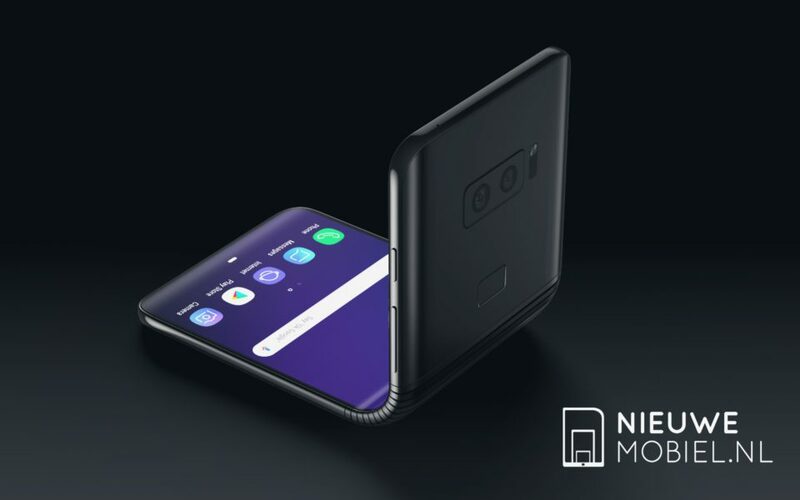 After the Note 7 fiasco, Samsung took a huge step with its batteries of the Galaxy S8 Smartphones that might prevent fires and explosions. 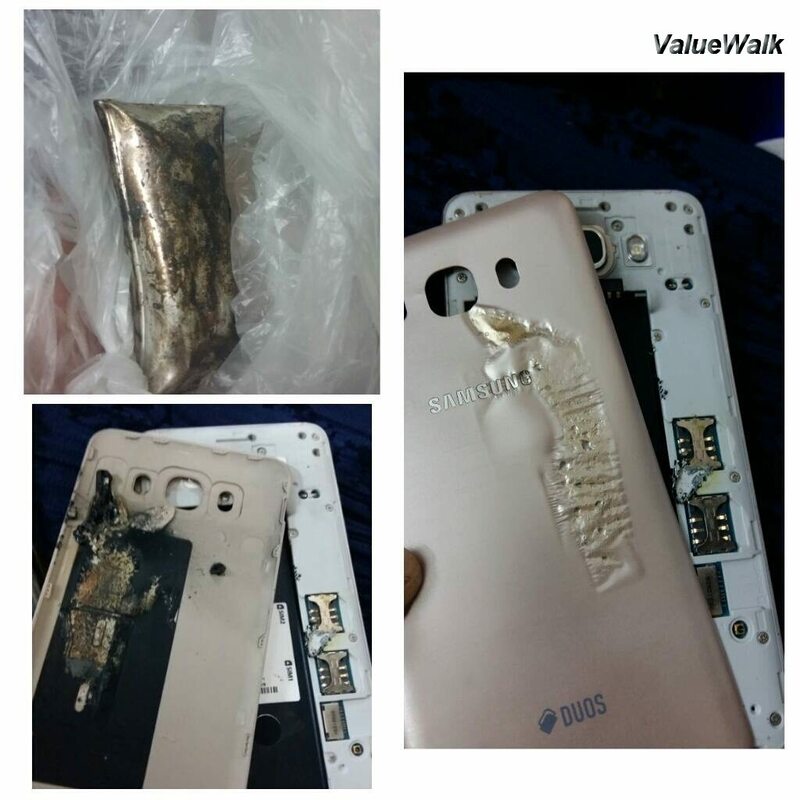 Samsung also plans to re-launch the Note 7 FE, but it looks like the Korean Giant has some other problem to take care of. 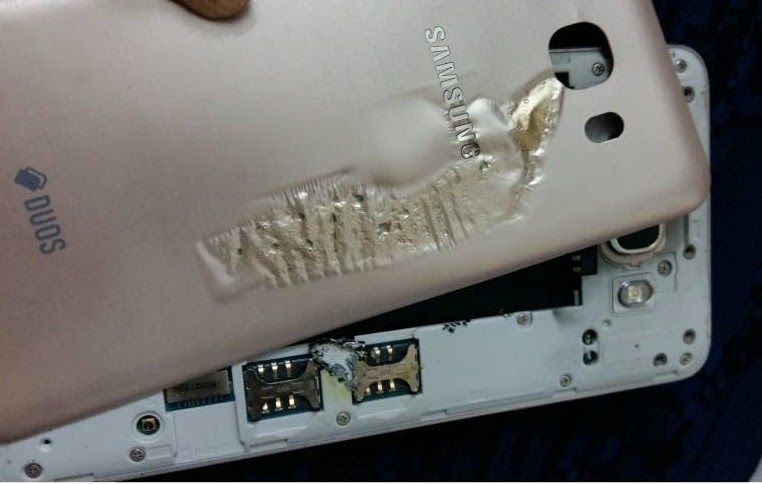 According to the latest reports, a Samsung Galaxy J7 (2016) exploded in 4-year old's hand while playing game. However, no one got injured due to the explosion and that's a good thing. Naureen Ahsan, a Pakistani mother, had lent a Galaxy J7 (2016) smartphone to her four-year-old nephew. Apparently, the kid was playing "My Talking Tom" game when the phone got overheated and exploded. It's good to see that no one got hurt although "this incident was terrifying for all of us," Ahsan said. Ahsan concluded her Facebook comment by warning the parents and saying “Keep your children away from mobiles and stay safe everyone :)”. 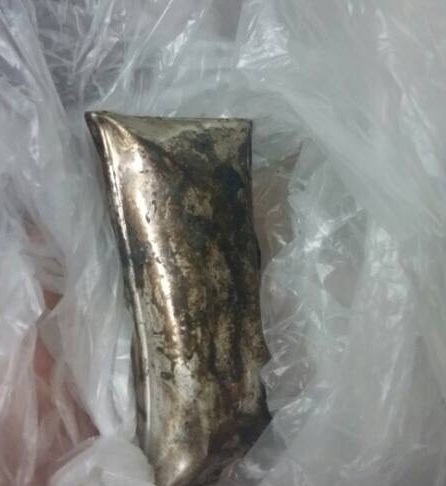 She has uploaded several images showing a bloated battery and the burnt remnants of the handset.